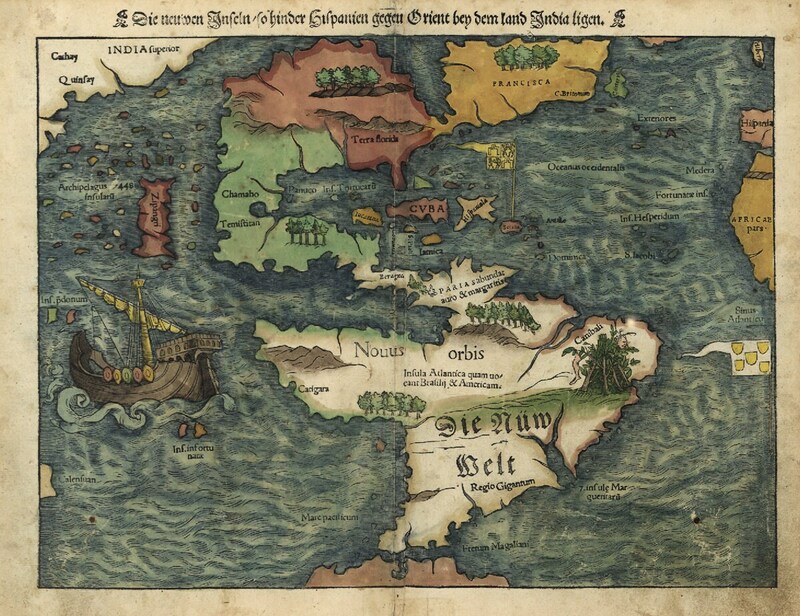 Really cool map of the Western Hemisphere. Size is 11x14" (original size). This is a reproduction map.